I've found that baking is very calming. Perhaps it's the fact that baking is a structured task that forces you to focus on what's right in front of you and doesn't let your mind wander to the 5000 other things going on in your life, but what do I know? It's not like I'm a therapist or anything. Whatevs, I digress. This past Sunday I got the ravenous urge for girl scout cookies. Dosido's to be exact; I wanted those peanut butter sandwich cookies in and around my mouth ASAP. My only problem is that girl scout cookie season ended in South Florida a couple of months ago, so what was I to do?? After a couple of minutes looking on ebay for girl scout cookies, I decided to just bake my little heart out. 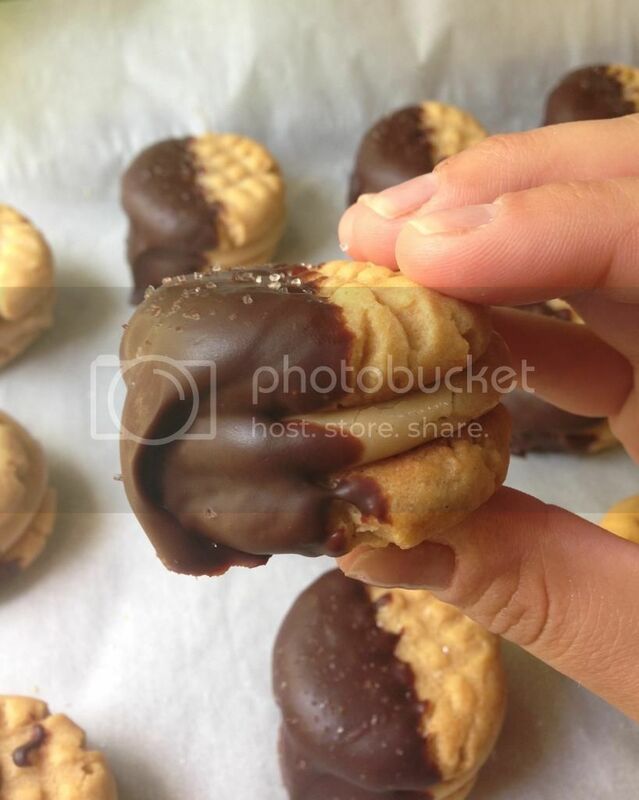 Once I completed the peanut butter sandwich cookies and I basked in the glory of my baking accomplishment, I was suddenly inspired by The Candid Appetite to dunk them in dark chocolate and sprinkle them with sea salt. These cookie sandwiches suddenly sky rocketed from delicious to OMFG. So I feel it's my duty to share with you the recipe, because this much awesome should be enjoyed by everyone. Preheat oven to 375 degrees and line to baking sheets with parchment paper. In a medium sized bowl, combine the flour, baking soda, vanilla instant pudding mix and salt then set the bowl aside. In a large bowl, cream together the butter, peanut butter, vanilla bean paste and sugar until fluffy and well incorporated. Beat in eggs one at a time into the peanut butter mixture. Once combined, slowly add the flour mixture and mix well. Using a tablespoon, scoop the dough and roll into one inch balls. Place the balls about two inches apart on the baking sheet. 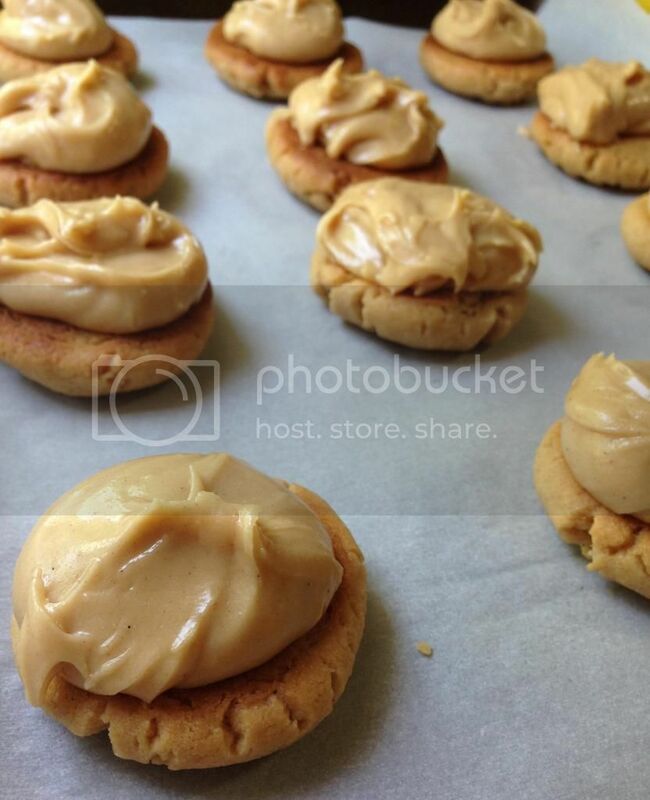 Using a fork, lightly press down on the peanut butter balls to flatten them out. Place them in the oven and bake for 7 minutes. 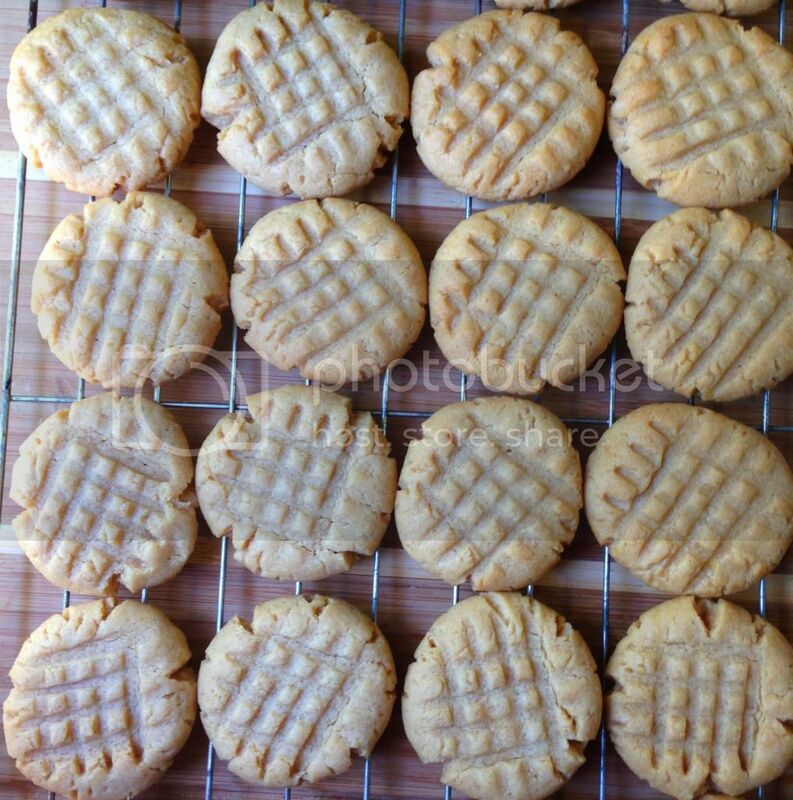 Once removed from the oven, move the cookies to a wire rack and allow them to cool completely. While your cookies are baking, make your sandwich filling. Combine the peanut butter, confectioner's sugar, honey, vanilla bean paste and milk. Whisk ingredients until they reach the consistency of a spreadable cream. Once the cookies have completely cooled down, scoop one tablespoon of cream filling to half of the cookies. Be sure to place the filling on the bottom side and set it down on parchment paper. 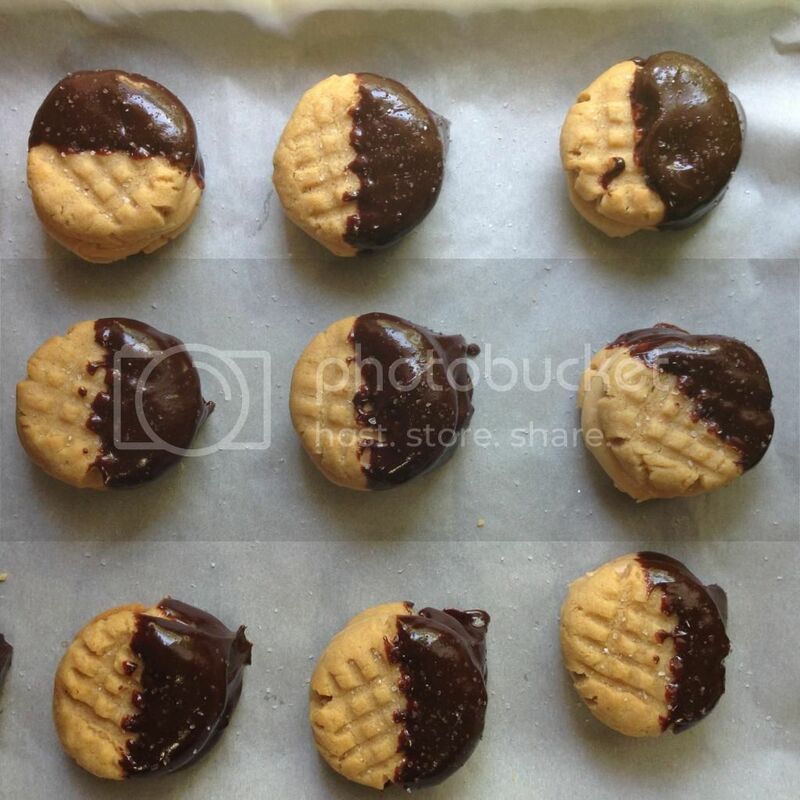 Gently place the cookies without filling over the cookies with filling. 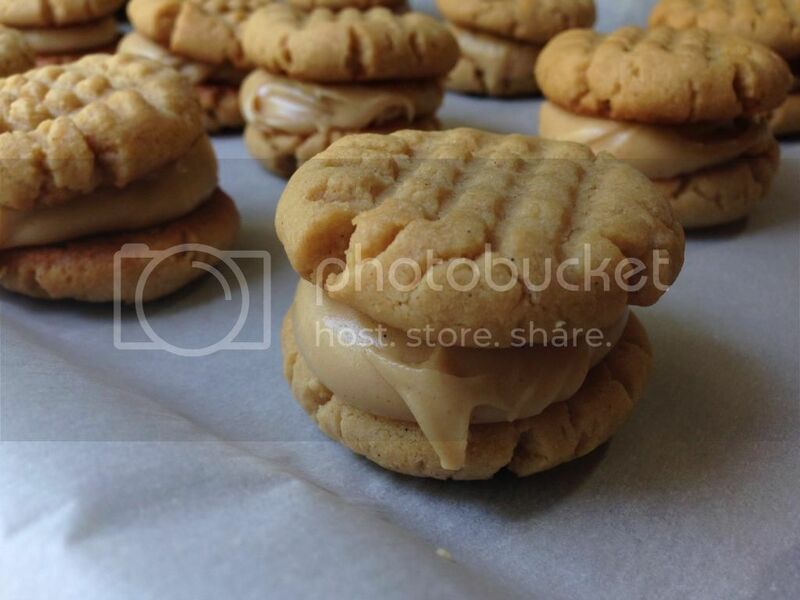 At this point, you've got yourself a great peanut butter sandwich cookie. You can feel free to stop here and enjoy the cookies as is, but stopping here would make you a quitter and I know you ain't no quitter. 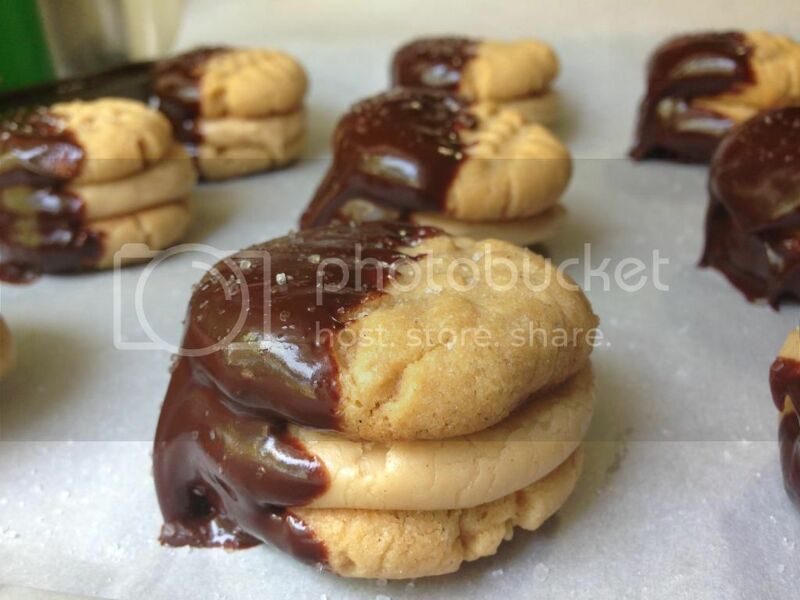 Allow your cookie sandwiches to chill out and relax in the refrigerator while you make the chocolate dipping sauce. Putting them in the fridge will allow the cookies sandwiches to firm up and get ready for their chocolate bath. 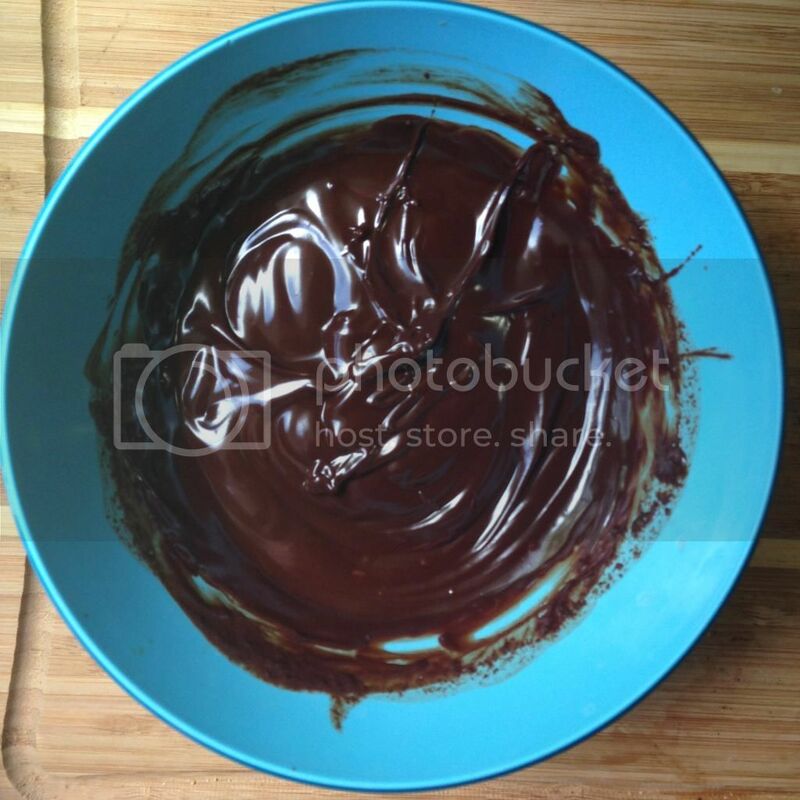 Place the dark chocolate chips in a small bowl and add the boiling milk. Let the milk and chocolate get to know each other for a couple of seconds and then begin to whisk the two together until you're left with a shiny and smooth chocolate mixture. 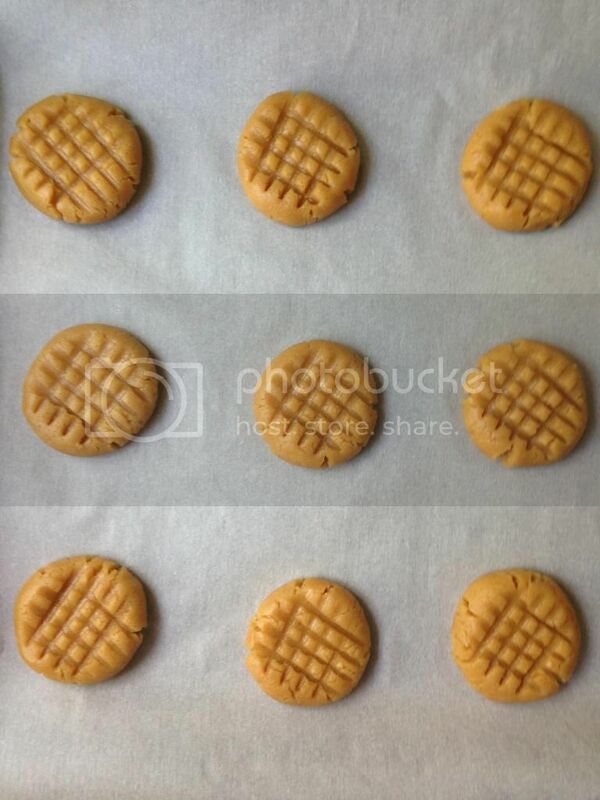 Gently dip the cookies one at a time about half way and then place them back onto the parchment paper. Sprinkle the chocolate dipped end of the sandwiches with as much (or as little) sea salt as you like. Place the cookies back in the fridge to allow the chocolate to harden up. You can eat these beauties cold or at room temp. Left over cookies should be placed in an airtight container and stored for upto 3 days.